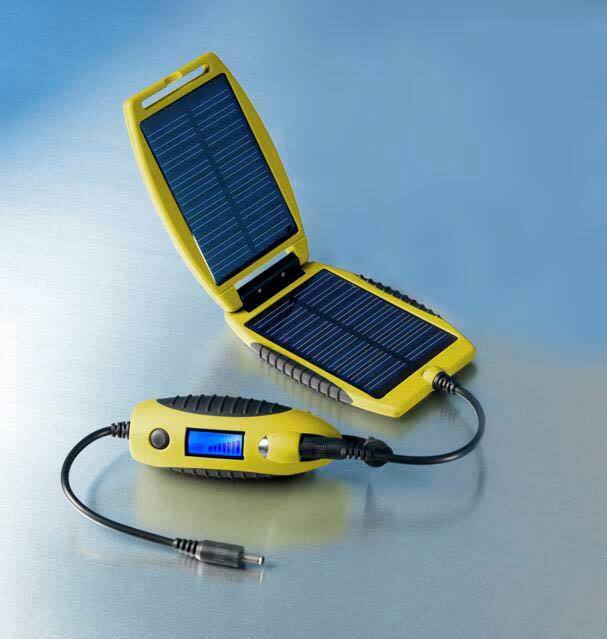 Ultra compact, tough and powerful, the yellow powermonkey - eXplorer solar charger is always ready for your next adventure.With the new solar-slave, the yellow power monkey - eXplorer kit lets you charge wherever, whenever. Make sure your powermonkey’s got full power at all times by charging it with the handy solar-slave, which can be attached to a rucksack, hung from a window, left in a car or taken anywhere the sun shines! The Solar Power Monkey can charge everything from Phones to MP3 players and digital cameras. The solar-slave portable charger can also be used to charge many of your digital devices directly from the sun, so you have back-up power at all times. USB connectors power up iPods and accessories, MP3 players, PDAs, smart mobile phones, digital cameras,games consoles, BlackBerrys, Bluetooth headsets and many more digital devices all for free from the power of solar. powermonkey-eXplorer provides power to digital cameras but does not charge them. Dimensions: 110 x 70 x 10mm when folded. Hi, does the solar power monkey come with an iphone 5 adaptor? The Powermonkey explorer will charge the Iphone 5 using the battery. 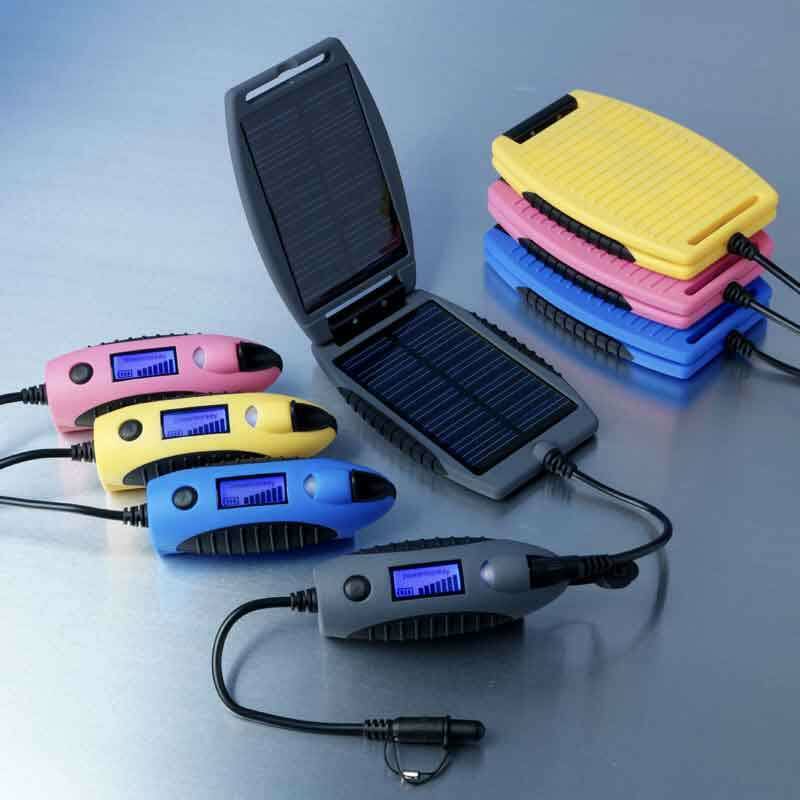 The solar panel can be used for charging the powermonkey battery.